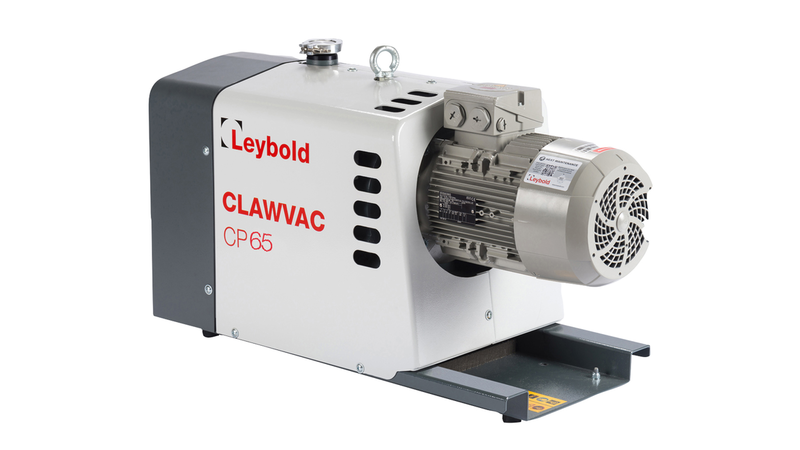 The CLAWVAC’s unique product features offer great advantages for the rough vacuum field. 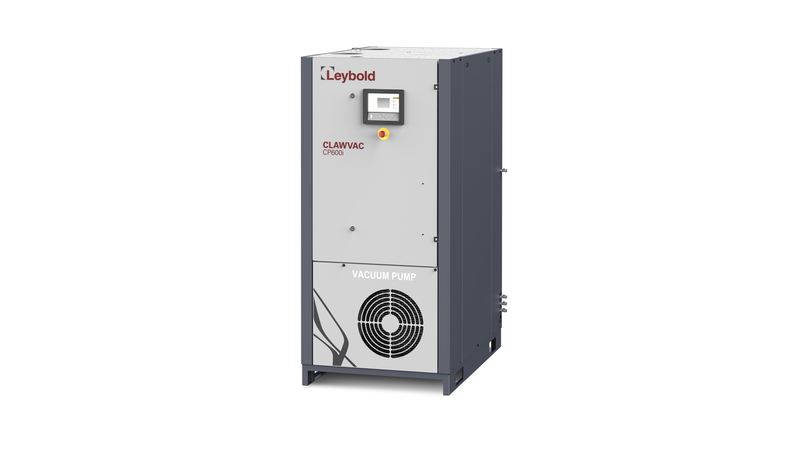 The pumps design enables extreme robustness, especially for challenging applications which include handling of particle and vapor contaminated gases. The user will experience a trouble-free and cost-saving operation.